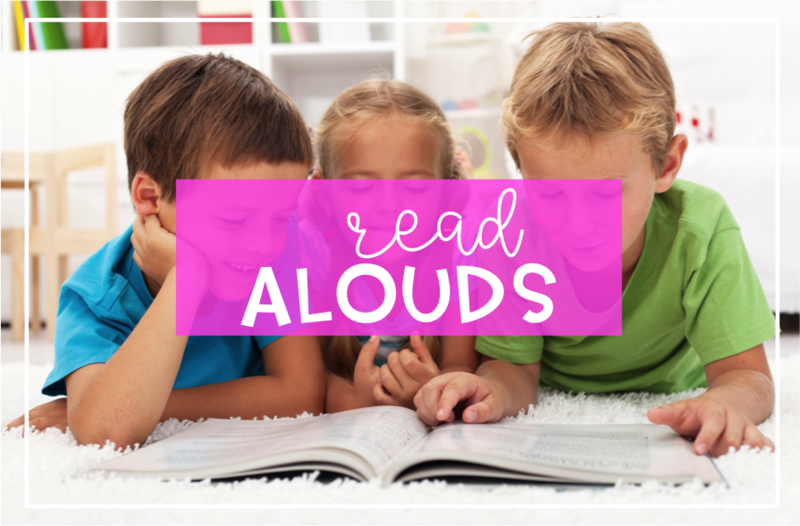 Welcome to another monthly edition of Books Teachers Love!! Make sure to visit all of the blogs! I can't tell you how much these posts help me plan out my month! 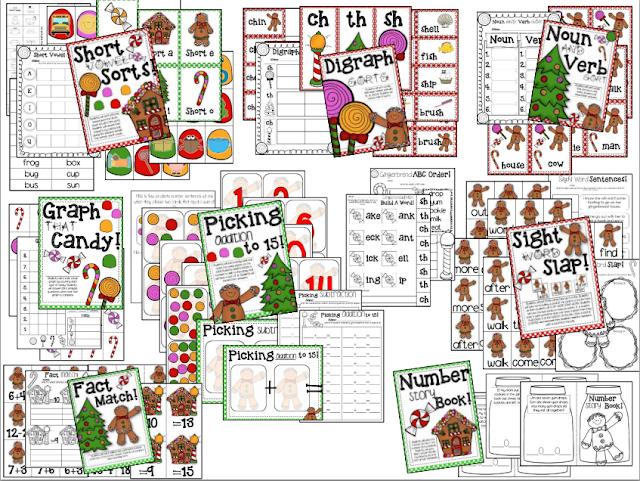 This month I am sharing activities to do with the book, "The Gingerbread Man: Loose in School." I absolutely LOVE to read this book to kids! You can get all silly with it! This book has such fun pictures and it's so humorous! If you haven't read it, then definitely check it out. It's about a little gingerbread man that is left behind when a class leaves for recess. He doesn't stay behind, but instead heads out to find the class. He runs into all sorts of problems on his adventure! When I read this book to students, we work on retelling and inference skills. In the book, "Gingerbread Man: Loose in School," the Gingerbread Man has to use his inferencing skills in order to find his class. 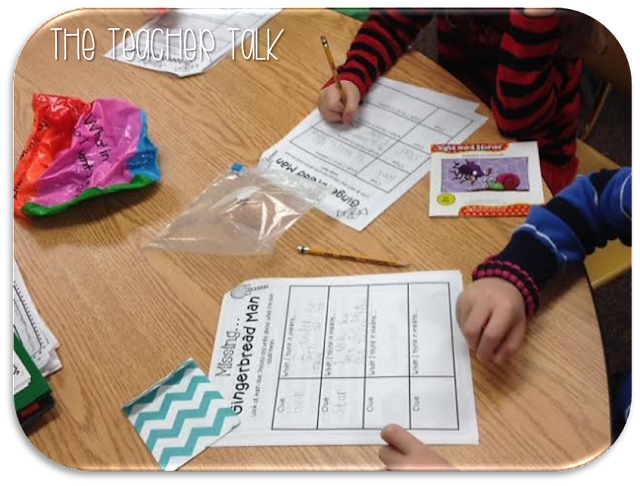 I thought, "What a better way to teach inferencing then to give kids a bag of clues to help them find our very own Gingerbread Man?" So, after I read this book the first time, so we know what's going on, we work on retelling skills! 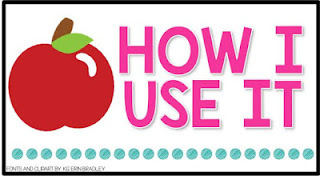 I just do this in a whole class setting with my all time favorite tool! The Beach Ball!! The kids are always SUPER engaged! After we work on retelling skills, I pull out a friendly little letter from a girl named Cinnamon. She needs our help!! 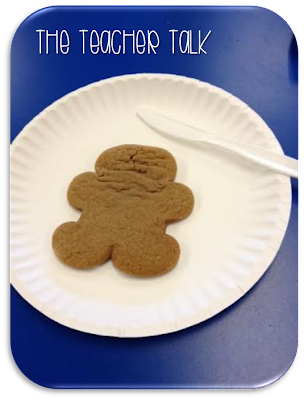 Her class made a gingerbread man just like the class in the book, and the same thing happened to her class! The gingerbread man ran away! She gives us clues that the gingerbread man left behind to help her find him. The kids EAT this activity up! When I do this activity, I put students in pairs. Each pair gets a baggie full of clues that could help them figure out where the gingerbread man went. The students write down their clue and what they think it means. Students then connect the clues together and come up with a destination for the gingerbread man. -Final Destination that can be inferred: The library! 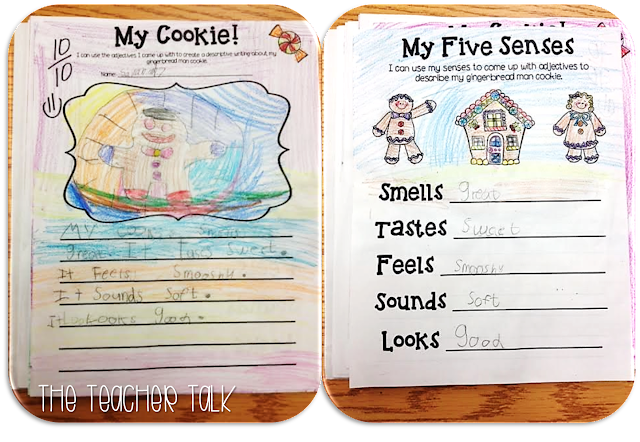 After students look at their clues and determine a final destination, they write a letter to Cinnamon to let her know where the Gingerbread Man went. This year, I will have students (or my long term sub) attach a craft to their letter to Cinnamon! Then, to top off this fun activity, we eat some yummy Gingerbread Man cookies! We do a TON of other gingerbread activities too in December. 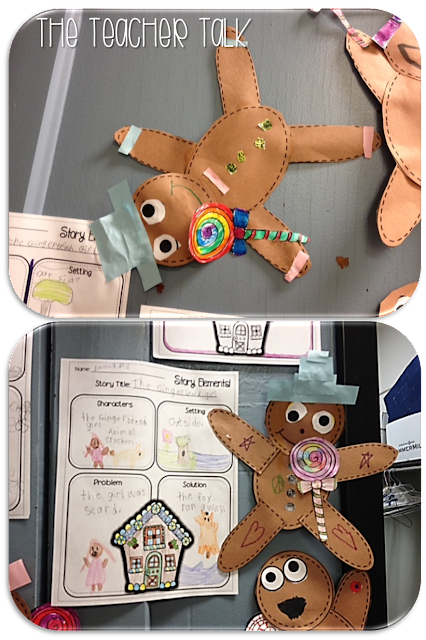 We compare/contrast books, retell, write stories and complete all sorts of Gingerbread Man stations!! 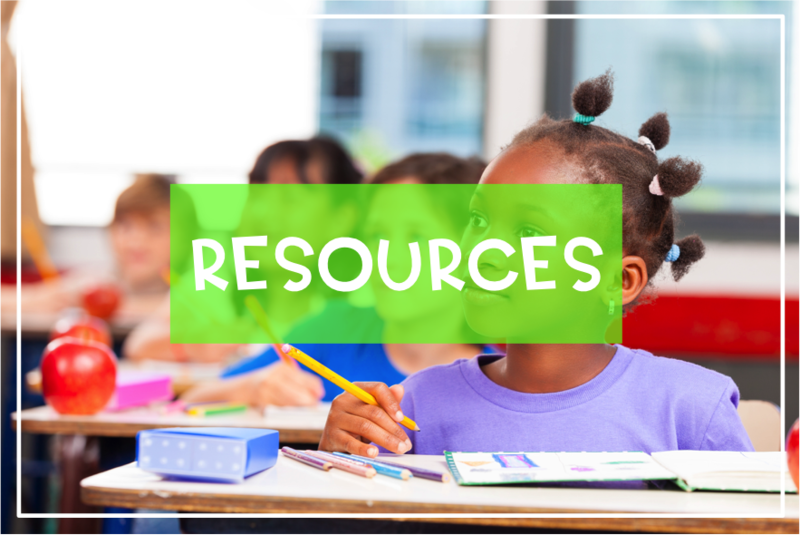 You can find the activities above and more by clicking here. These are some REALLY good ones!! Now, onto more ideas! 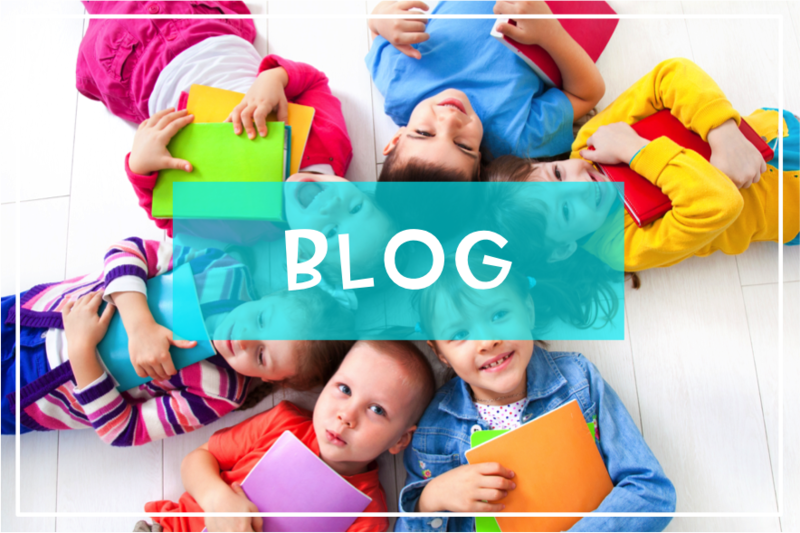 Check out these blogs below for more great December Read Alouds! WOW! You do SO much when you read this story! 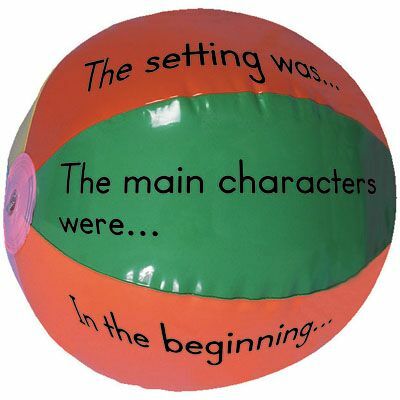 My kids would absolutely love the beach ball activity... and the food... and the craft. Well, all of it really! :) Great ideas! I love the craft, he is so so cute! :) I love the Jan Brett Gingerbread Boy too. Comparing these two would be perfect! The craft is adorable! And, you have so many different resources for this story! Thank you!! That craft! I LOVE IT! 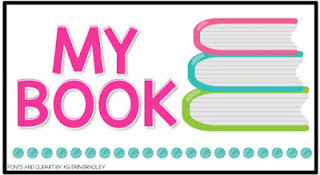 You have so many fun activities that go along with the book! I haven't read it, but I love that it's a graphic novel! My kids would love this! This is so fun! This is one of our books for listening in December but your ideas are so much better than what I'm doing! Parent - Teacher Conference Prep! Peek at My Spider Week with FREEBIES!! © Design by: Teach Create Motivate Phoebe Template designed by Georgia Lou Studios All rights reserved.